What has God done in your life in the area of fasting and prayer? We would like to hear from you! Please take a moment to share your fasting testimony—to give God praise and to encourage others as they fast and pray! What has God done in your life as a result of your fasting and prayer? For example: Have you heard His voice more clearly? Have you sensed His presence more strongly? 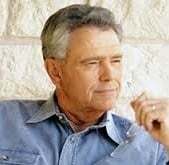 Have you been made aware of sins, prompting you to repent and get right with God? 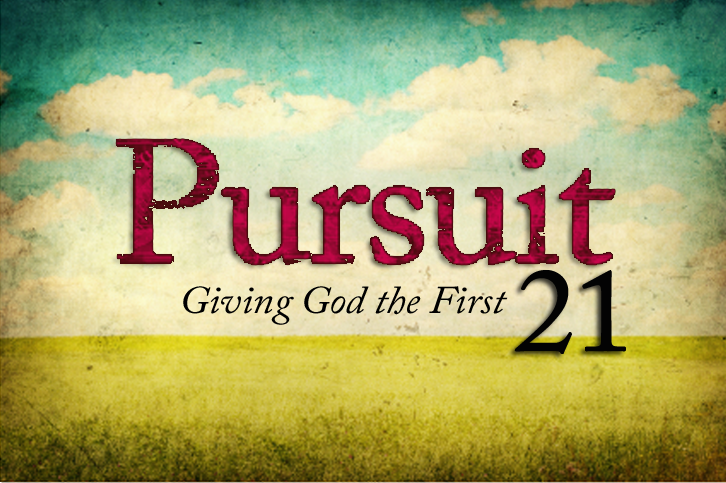 Has God used Pursuit 21 to impact your life in some way? Are you considering entering a Biblical fast because of the way God used Shadesofgrace.org’s fasting content (on the website or on social media)? Did God instruct or inspire you on your fast through certain fasting articles? Remember, anything God has done in your life is testimony-worthy! 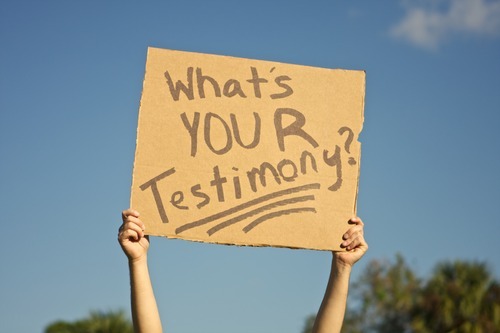 Although dramatic testimonies are wonderful, they’re not the only kind that demonstrate God’s goodness and faithfulness! Anything God has done in your life, large or small, is worth telling others about and expressing praise and thanks to God! Please take a moment to let us know what God has done in your life. Your comments will encourage us greatly—and they will put God’s goodness and faithfulness on display to others! They may also also encourage others to engage in fasting and prayer! Share your story below so that we can rejoice at what God has done!